Happy Birthday to my dear blog. Happy belated birthday blog! You are officially three years old. I just realised that my first ever blog post was in May 2011, when I put a little video of myself icing a birthday cake. The crazy thing is, this blog has been the journal of a personal food and life journey that I adore. I love updating it, sharing it, and going over the little snippets of life I'd forgotten about, to show friends what I've been eating and creating the past few years. Next week I have the big practical exam, the one where you need to make four productions in a limited amount of time. After that, the written exams will happen. 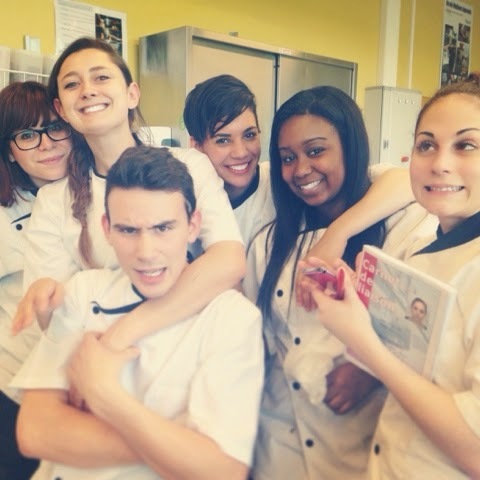 In two weeks time, I'll officially be a pastry chef. So that's quite cool. It's taken a while, but I'm getting there in the end. 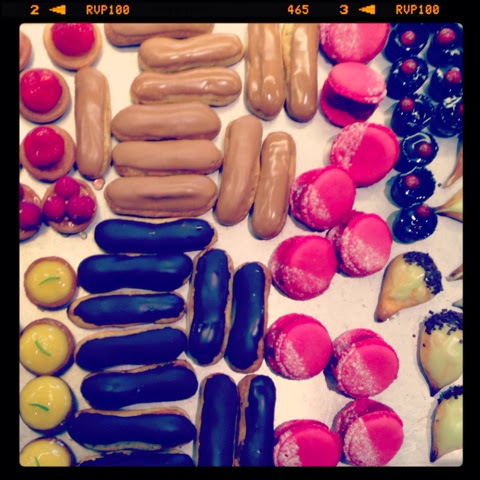 Posted on May 28, 2014 by Abigail Scheuer- Sarne and filed under sweet, paris and tagged pastry pastrylife inspiration2. Patisserie Exam Practical. In the third person. 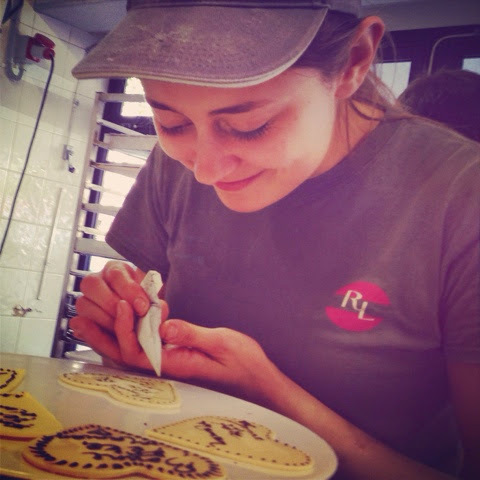 So you want to be a pastry chef? Powered by Squarespace. Images provided by Abigail Scheuer Sarne, some rights reserved.